According to the MedlinePlus Medical Encyclopedia, people can die from having a stroke. People who have ischemic strokes, which are those strokes that result from blood clots, are more likely to survive the stroke than people who have hemorrhagic strokes, or those strokes that result from bleeding in the brain. The MedlinePlus Medical Encyclopedia states that more than 50 percent of people who have a stroke recover well enough to function in daily life and live in their homes. Other stroke victims need people to take care of them. The outlook after a person has a stroke varies depending on the amount of damaged brain tissue and how soon a person is treated after having a stroke. What Conditions Cause Hand Tremors? What Could Cause a Stroke in the Brain? What Are Some Common Causes of Sudden Memory Loss? What Are the Symptoms of a Stroke in a Woman? 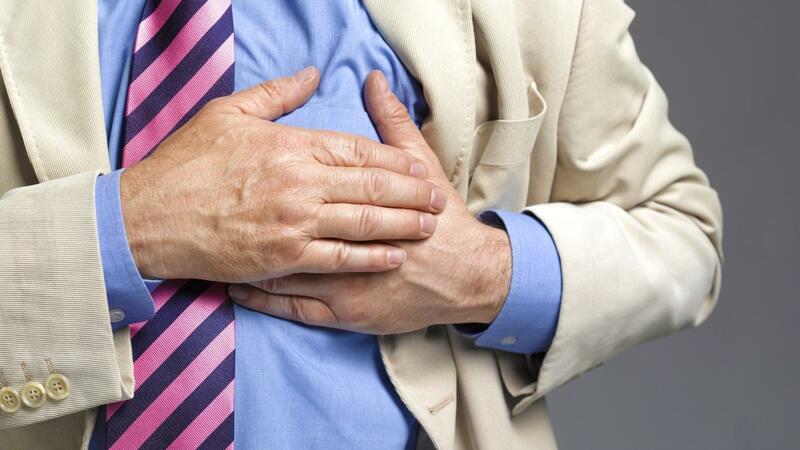 What Are the Symptoms of a Stroke in Men? What Should You Expect After Having a Stroke?